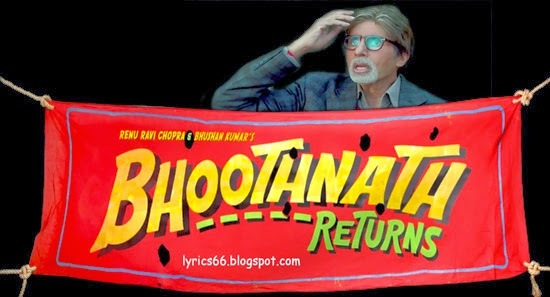 Bhoothnath Returns is an upcoming Indian horror comedy-drama film. 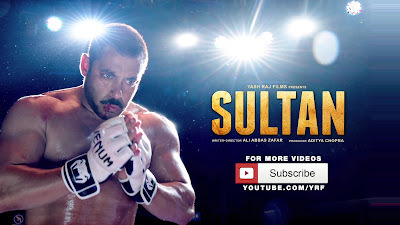 Directed by Nitesh Tiwari and produced jointly by Bhushan Kumar, Krishan Kumar, Ravi Chopra and co-produced by Ajay kapoor. A sequel to 2008 film Bhoothnath, the film features Amitabh Bachchan in a leading role followed by Boman Irani and Shahrukh Khan in a supporting role.